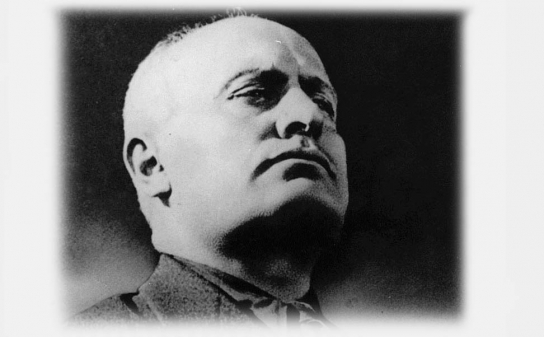 "When the Communists virtually ruled over Italy in 1920 and 1921, they set up a detestable tyranny. Railways could not carry troops. Officers were forbidden wear sidearms, and men with war medals were spat on and beaten." "The Fascisti today take Caesar's legions for their model...'Whatever was Roman before will be Italian' the officers used to remark modestly to their troops.'"